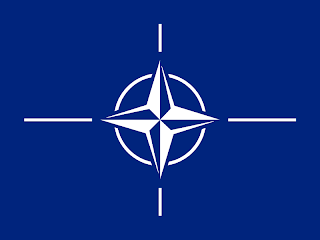 The North Atlantic Treaty Organization or NATO is an intergovernmental military alliance based on the North Atlantic Treaty which was signed on 4 April 1949. The organization constitutes a system of collective defence whereby its member states agree to mutual defense in response to an attack by any external party. NATO's headquarters are in Brussels, Belgium, one of the 28 member states across North America and Europe. An additional 22 countries participate in NATO's Partnership for Peace, with 15 other countries involved in institutionalized dialogue programs. The combined military spending of all NATO members constitutes over 70% of the world's defense spending. For its first few years, NATO was not much more than a political association. However, the Korean War galvanized the member states, and an integrated military structure was built up under the direction of two U.S. supreme commanders. The course of the Cold War led to a rivalry with nations of the Warsaw Pact, which formed in 1955. The first NATO Secretary General, Lord Ismay, stated in 1949 that the organization's goal was "to keep the Russians out, the Americans in, and the Germans down." Doubts over the strength of the relationship between the European states and the United States ebbed and flowed, along with doubts over the credibility of the NATO defense against a prospective Soviet invasion; doubts that led to the development of the independent French nuclear deterrent and the withdrawal of the French from NATO's military structure in 1966. The outbreak of the Korean War in June 1950 was crucial for NATO as it raised the apparent threat of all Communist countries working together, and forced the alliance to develop concrete military plans. SHAPE, the Supreme Headquarters Allied Powers Europe, was formed as a consolidated command structure, and began work under Supreme Allied Commander Dwight D. Eisenhower in January 1951. The 1952 Lisbon conference, seeking to provide the forces necessary for NATO's Long-Term Defence Plan, called for an expansion to ninety-six divisions. However this requirement was dropped the following year to roughly thirty-five divisions with heavier use to be made of nuclear weapons. At this time, NATO could call on about fifteen ready divisions in Central Europe, and another ten in Italy and Scandinavia. 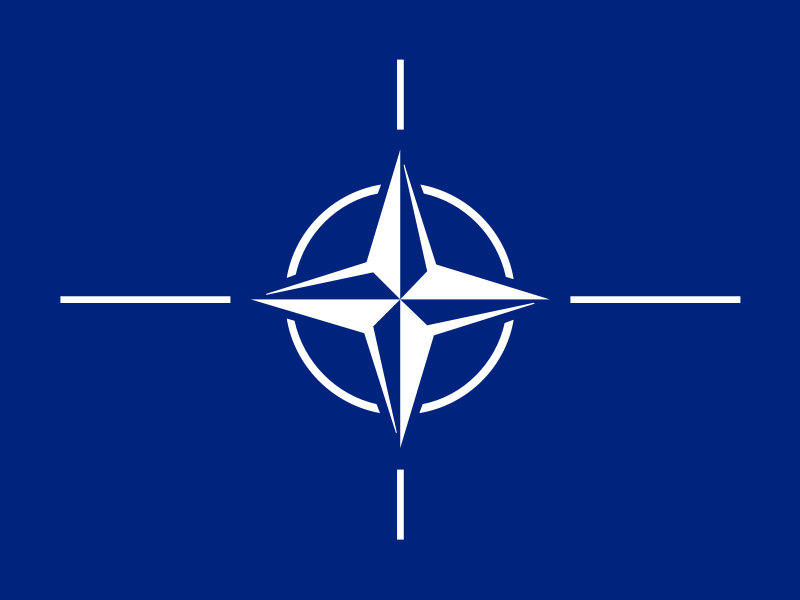 Also at Lisbon, the post of Secretary General of NATO as the organization's chief civilian was created, and Baron Hastings Ismay was eventually appointed to the post. In 1954, the Soviet Union suggested that it should join NATO to preserve peace in Europe. The NATO countries, fearing that the Soviet Union's motive was to weaken the alliance, ultimately rejected this proposal. The incorporation of West Germany into the organization on 9 May 1955 was described as "a decisive turning point in the history of our continent" by Halvard Lange, Foreign Affairs Minister of Norway at the time. A major reason for Germany's entry into the alliance was that without German manpower, it would have been impossible to field enough conventional forces to resist a Soviet invasion. One of its immediate results was the creation of the Warsaw Pact, which was signed on 14 May 1955 by the Soviet Union, Hungary, Czechoslovakia, Poland, Bulgaria, Romania, Albania, and East Germany, as a formal response to this event, thereby delineating the two opposing sides of the Cold War. NATO's unity was breached early in its history with a crisis occurring during Charles de Gaulle's presidency of France. De Gaulle protested the United States' strong role in the organization and what he perceived as a special relationship between it and the United Kingdom. In a memorandum sent to President Dwight D. Eisenhower and Prime Minister Harold Macmillan on 17 September 1958, he argued for the creation of a tripartite directorate that would put France on an equal footing with the US and UK. Considering the response he received to his memorandum unsatisfactory, de Gaulle began constructing an independent defence force for his country. He wanted to give France, in the event of an East German incursion into West Germany, the option of coming to a separate peace with the Eastern bloc instead of being drawn into a larger NATO-Warsaw Pact war. In February 1959, France withdrew its Mediterranean Fleet from NATO command. He later banned the stationing of foreign nuclear weapons on French soil. This caused the United States to transfer two hundred military aircraft out of France and return control of the air force bases that had operated in France since 1950 to the French by 1967. Though France showed solidarity with the rest of NATO during the Cuban Missile Crisis in 1962, de Gaulle continued his pursuit of an independent defence by removing France's Atlantic and Channel fleets from NATO command. In 1966, all French armed forces were removed from NATO's integrated military command, and all non-French NATO troops were asked to leave France. This withdrawal forced the relocation of SHAPE from Rocquencourt, near Paris, to Casteau, north of Mons, Belgium, by 16 October 1967. France remained a member of the alliance, and committed to the defence of Europe from possible Communist attack with its own forces stationed in the Federal Republic of Germany throughout the Cold War. A series of secret accords between US and French officials, the Lemnitzer-Ailleret Agreements, detailed how French forces would dovetail back into NATO's command structure should East-West hostilities break out. The membership of the organization at this time remained largely static. In 1974, as a consequence of the Turkish invasion of Cyprus, Greece withdrew its forces from NATO's military command structure but, with Turkish cooperation, were readmitted in 1980. The Falklands War between the United Kingdom and Argentina did not result in NATO involvement because of the limited scope of NATO. On 30 May 1982, NATO gained a new member when, following a referendum, the newly democratic Spain joined the alliance. The Revolutions of 1989 and the dissolution of the Warsaw Pact in 1991 removed the de facto main adversary of NATO. This caused a strategic re-evaluation of NATO's purpose, nature, tasks, and even geographic focus. The Treaty on Conventional Armed Forces in Europe agreed between NATO members and the Soviet Union and signed in Paris in 1990, mandated specific military reductions on the continent. When the Soviet Union dissolved in December 1991, European countries accounted for 34% of NATO's military spending. The first post–Cold War expansion of NATO came with German reunification on 3 October 1990, when the former East Germany became part of the Federal Republic of Germany and the alliance. This had been agreed in the Two Plus Four Treaty earlier in the year. To secure Soviet approval of a united Germany remaining in NATO, it was agreed that foreign troops and nuclear weapons would not be stationed in the east. As part of post–Cold War restructuring, NATO's military structure was cut back and reorganized, with new forces such as the Headquarters Allied Command Europe Rapid Reaction Corps established. 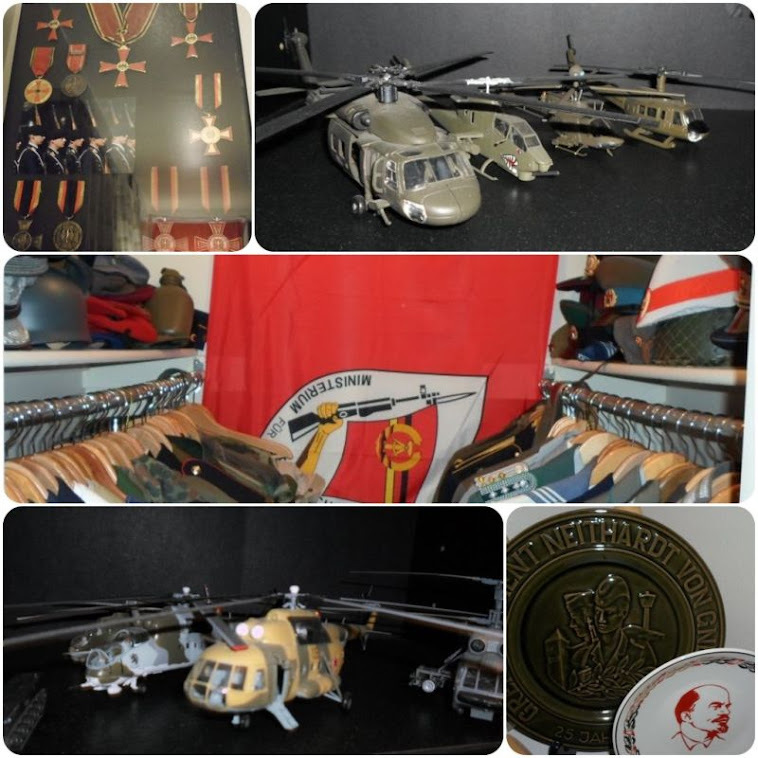 The changes brought about by the collapse of the Soviet Union on the military balance in Europe were recognized in the Adapted Conventional Armed Forces in Europe Treaty, which was signed in 1999.